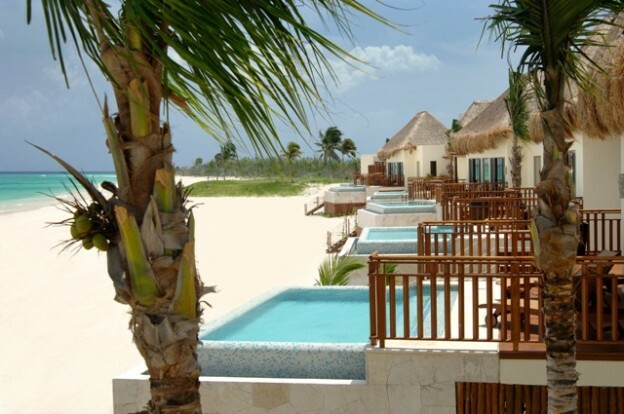 22/08/2013This entry was posted in Hotel Reviews, Mayakoba, Mexico, South America and tagged Hotels in Mexico, Luxury hotels in Mexico, Luxury hotels in Riviera Maya, Mexico hotels on 22nd August 2013 by Anthea Gerrie. If anyone could bring a touch of class to an area whose rep has been damaged by overbuilding and too many package tourists, it’s Fairmont Mayakoba Hotel,. The company which now owns the Savoy, magnificently restored to its art deco glory days, has shown, in its Mayakoba resort on Mexico’s Caribbean coast, that it can also do eco-resorts.